Huawei is the world’s largest supplier of telecommunications network equipment. US authorities have not disclosed circumstances surrounding Meng's arrest, but a person familiar with the matter told Reuters the arrest relates to violations of US trade sanctions. 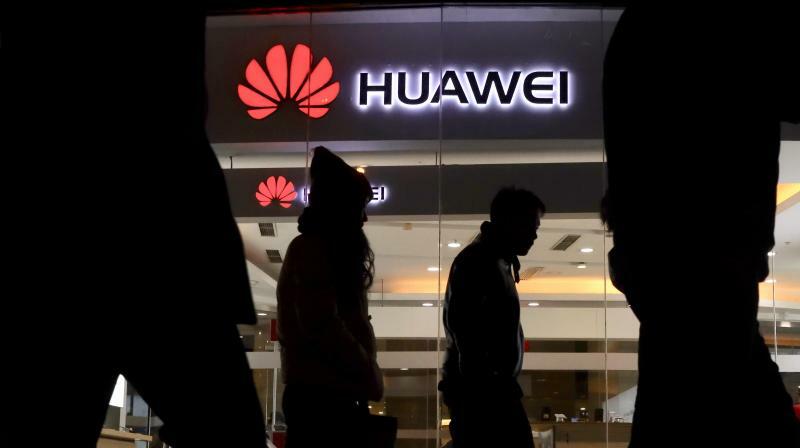 Reuters published an investigation almost six years ago about her and Huawei's ties to a company call Skycom that tried to sell Hewlett-Packard computer equipment to an Iranian mobile-phone operator, in contravention of those sanctions. Huawei’s smaller rival ZTE Corp pleaded guilty last year to conspiring to evade embargoes by selling US equipment to Iran. Earlier this year, the US Commerce Department said ZTE violated the settlement and barred it from buying any US components - a move that all but halted many ZTE operations.